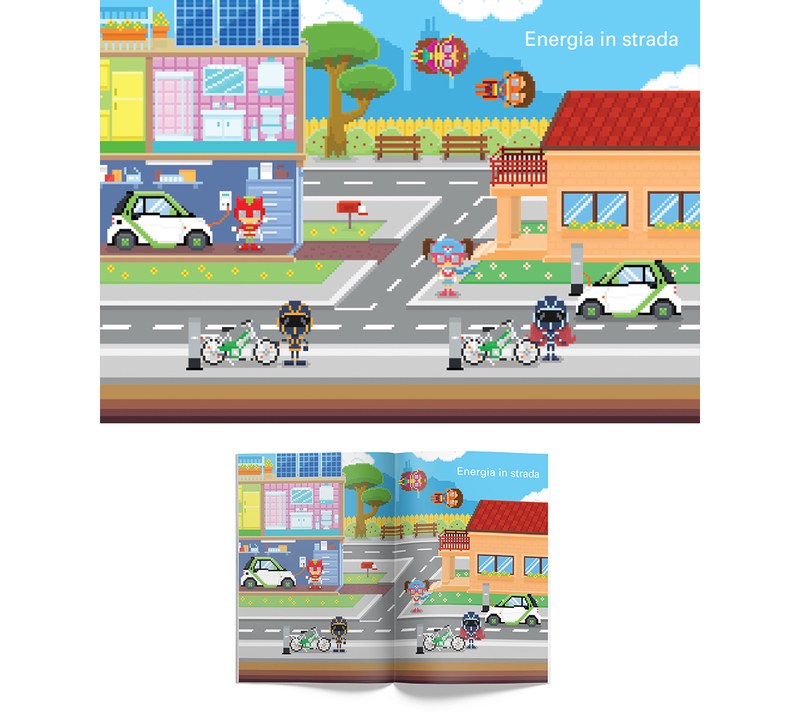 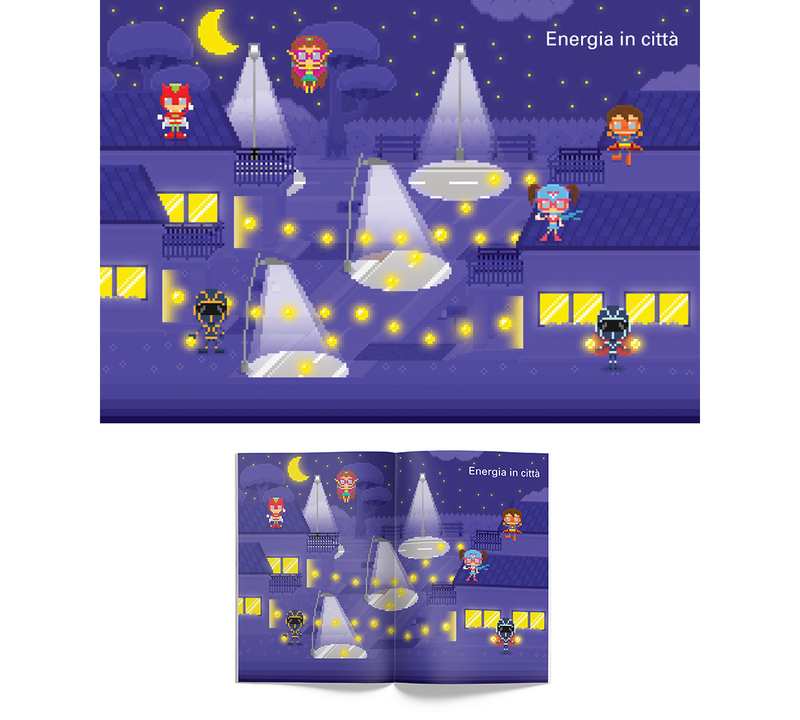 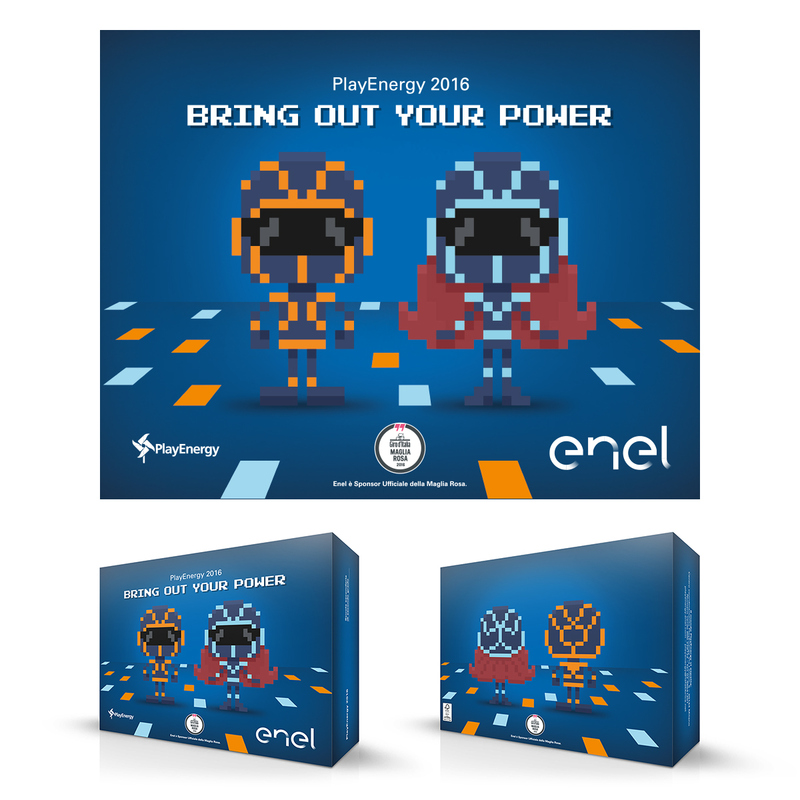 Being a superhero is the dream of all kids and teenagers: with the new edition of PlayEnergy everybody can become one. 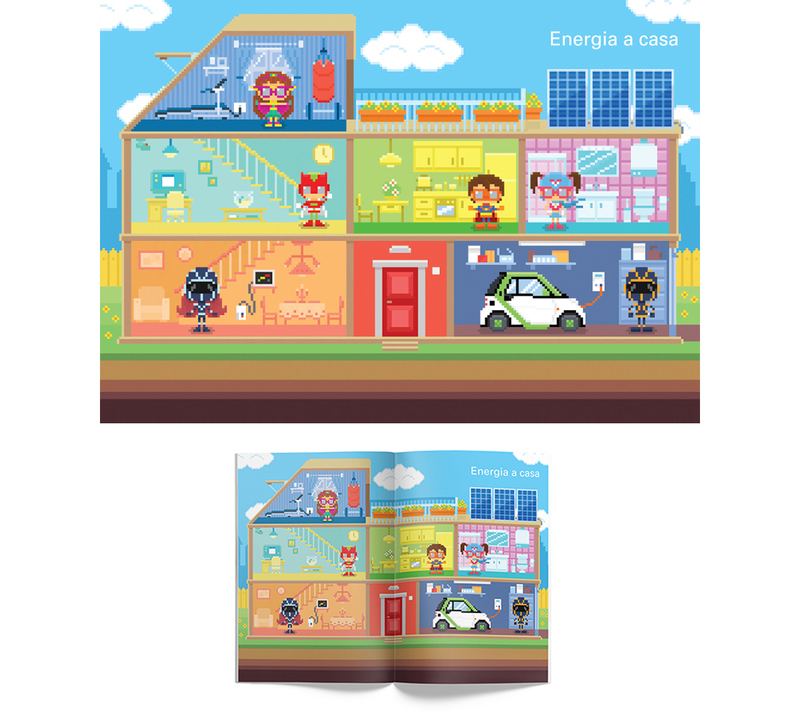 Like a superhero, each of us has a special power inside: the energy to dream, create and build the future. 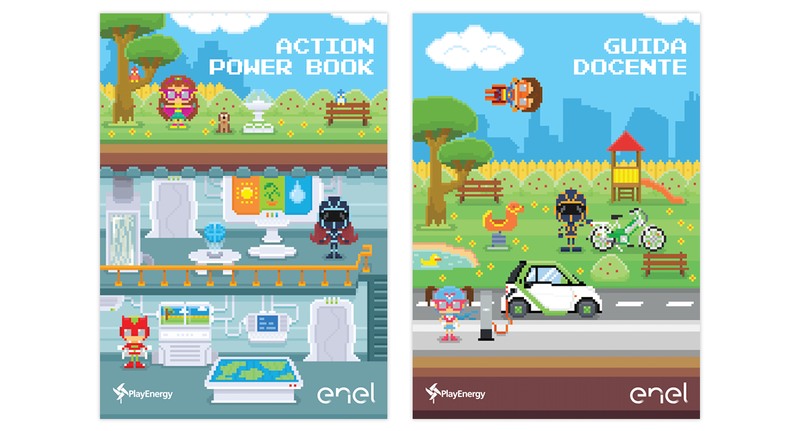 to reach everyone immediately and create a fantasy world from a few pixels. 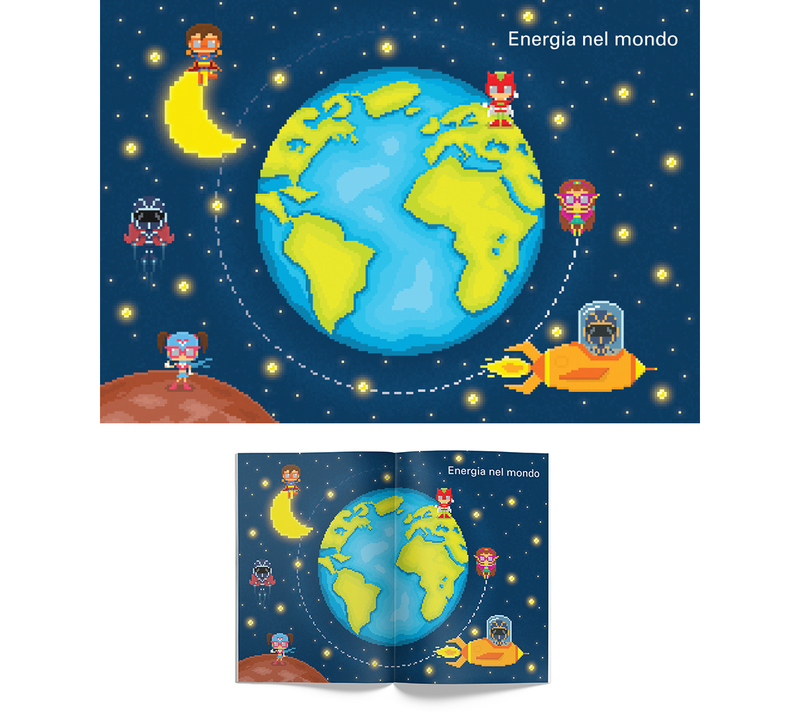 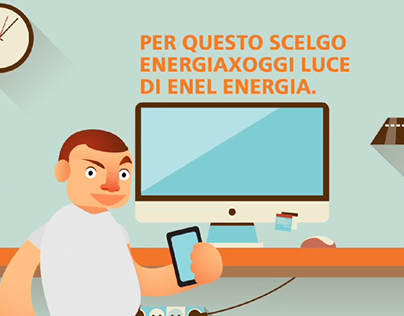 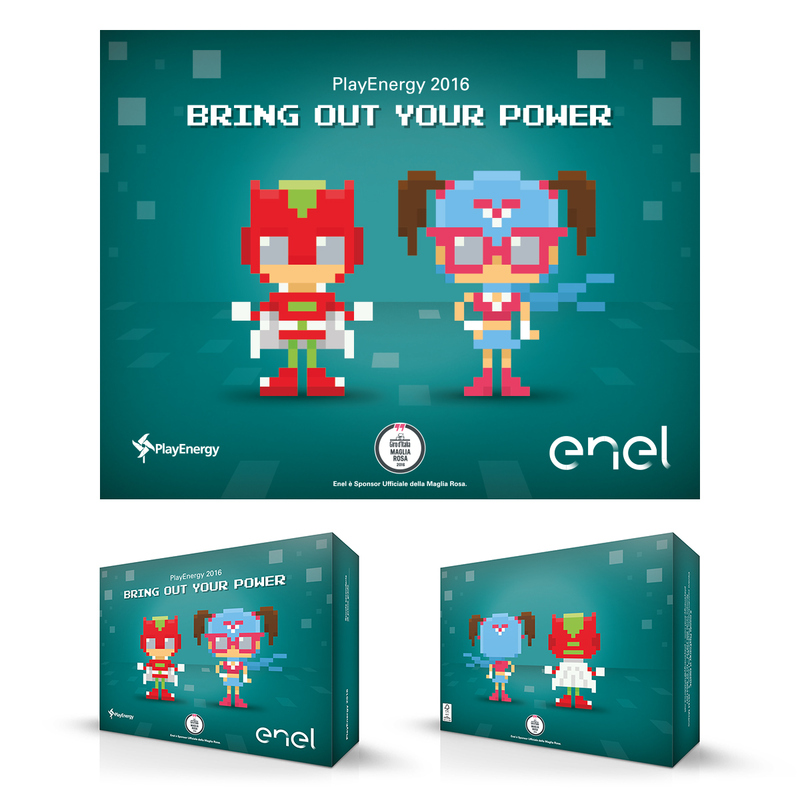 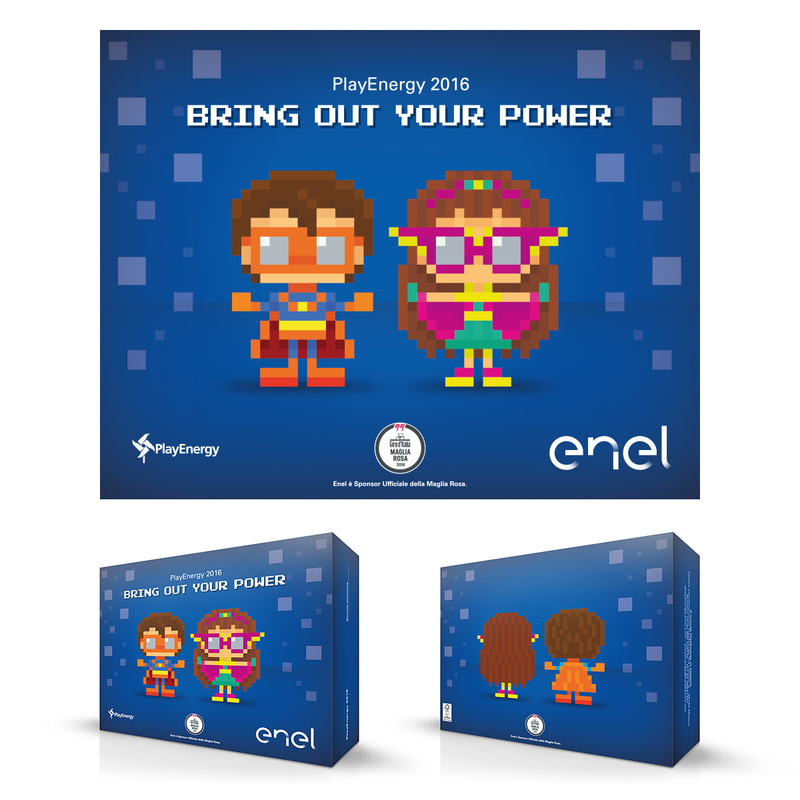 Concept and illustration for PlayEnergy 2016, Enel's international contest dedicated to kids and teenagers.